APPLE'S revamped App Store has been a holiday season hit with more than $US300 million (A$381million) in purchases made on New Year's Day alone. And during the week starting on Christmas Eve, Apple fans forked out a staggering $US890 million ($A1.131 billion) in purchases or downloaded apps from the App Store. But it's not just Apple that is raking in the cash. In 2017 alone, iOS developers earned US$26.5 billion - more than a 30 percent increase over 2016. "We are thrilled with the reaction to the new App Store and to see so many customers discovering and enjoying new apps and games," said Phil Schiller, Apple's senior vice president of Worldwide Marketing. Pokémon GO went back to the top of the App Store charts on December 21 with the introduction of new augmented reality features, built on Apple's ARKit framework for more detailed and realistic gameplay. Customers are now enjoying close to 2,000 ARKit-enabled apps spanning every category on the App Store, Apple said. Among the most popular AR titles are games such as CSR Racing 2, Stack AR and Kings of Pool; shopping apps like Amazon and Wayfair; education apps including Night Sky and Thomas & Friends Minis; and social media apps including Pitu and Snapchat. 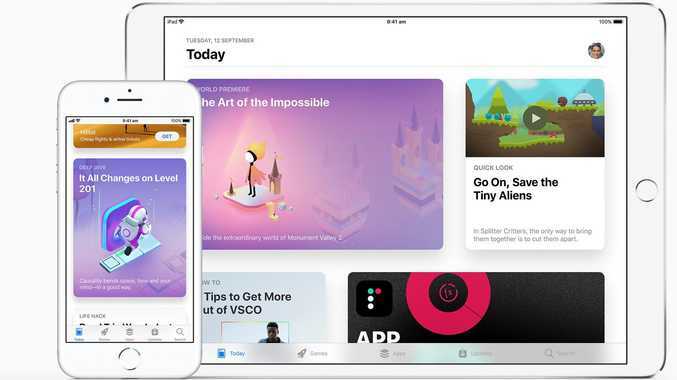 The newly redesigned App Store, was introduced with iOS 11 in September. Apple says half a billion customers that visit the App Store every week. The App Store's new Today, Games and Apps tabs showcased breakout hits in 2017, including Animal Crossing: Pocket Camp, Monument Valley 2, King of Glory, Calm and Affinity Photo. 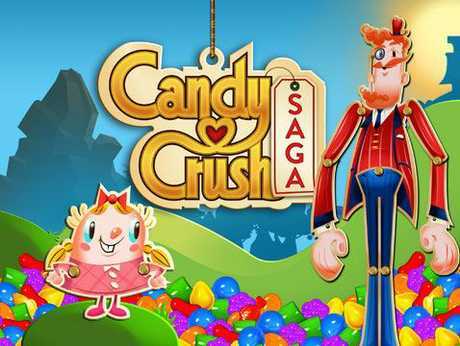 Fan favourites Clash of Clans, Candy Crush Saga, Enlight Videoleap, 1Password and Hulu also remained popular throughout the year. Since the App Store launched in July 2008, iOS developers have earned over US$86 billion. iPhone X face recognition: Can the new face recognition feature be fooled? Apple products include iPhone, iPad, Mac, Apple Watch and Apple TV. Apple has four software platforms - iOS, macOS, watchOS and tvOS. The big selling point of Apple products is the integration between the devices via the App Store, Apple Music, Apple Pay and iCloud. Apple has more 100,000 employees.